The pricing for wedding photography is a la carte. This way we work out an arrangement that best suits your needs. 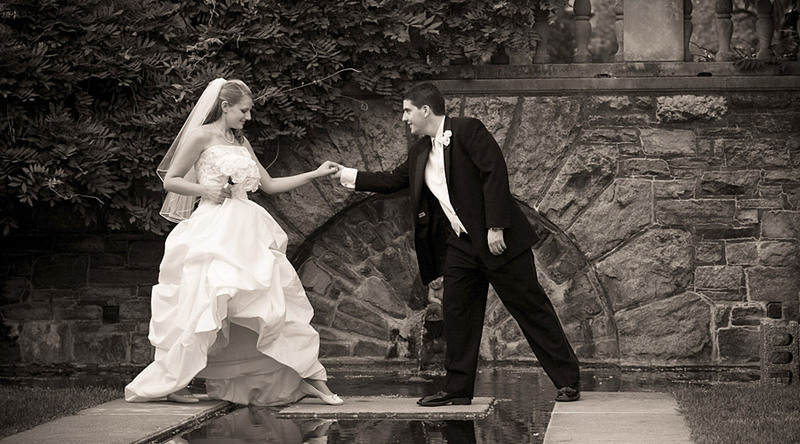 My base fee to photograph your wedding day start at $3,000 but depends on the hours and services required. Short coverage options are available.